It was a rewarding feat for the visual studio, Mira Digital when local movie ‘Interchange’ clinched the Best Visual Effect award at the recent 58th Asia-Pacific Film Festival (APFF 58). 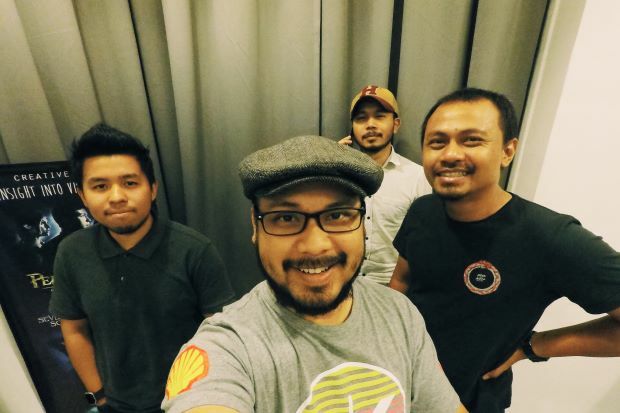 Azim Hulaimi, Ridhwan Razak, Firdaus Hashim and Sharil Harees of Mira Digital are proud alumnus of Multimedia University. Azim, who was part of the team for Hollywood movies such as Life of Pi, Django Unchained, and Alvin and the Chipmunks 3, said it was indeed a tough yet worthwhile journey. This is the first venture the company has boarded upon since its conception in 2013. The APFF 58 was held in Taipei, Taiwan from Aug 31 to Sept 1, with winners announced on Sept 1. 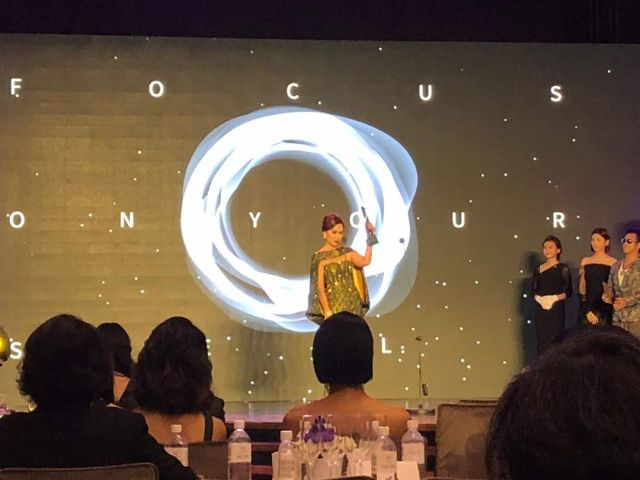 Datuk Nancie Foo received the award on behalf of the film. The movie, directed by Dain Said, was also nominated for Best Sound Effect. The 2016 fantasy-noir thriller starring Shaheizy Sam as a police detective looking into a ghastly murder with supernatural components. The RM3.5mil film shot in the Klang Valley also stars Indonesian actor Nicholas Saputra and actress Nadiya Nisaa. Our heartiest congratulations to Mira Digital on the award and recognition received!